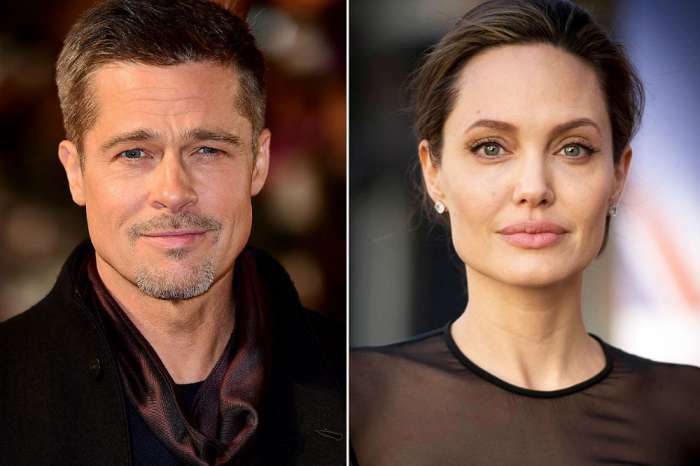 Brad Pitt is officially in love again. He has been dating MIT professor Neri Oxman for a while, and it seems that she might be perfect for him. Since he met her, he has been carefree and light, according to a source who spoke to Us Weekly magazine. ‘He’s glowing around her. Design is her specialty, so it’s not hard to see why Brad would be attracted to her. Neri is very passionate, brilliant and talented woman. She is very extroverted, outgoing, vivacious and loving,’ the source continued. Even if these two have not been dating for a long time, Neri’s way of being and her personality has made not only Brad like her but his friends as well. ‘Men and women love Neri. She has a way of making you feel as if you’re the only person in a crowded room. Being around Neri is intoxicating as if you’re flying high above the mountains,’ the same insider said. If this is true, we are really happy for Brad. They had reportedly met when Brad visited an MIT architecture project back in November 2017. A source told Page Six a while ago that they instantly felt something because they share the same passion for architecture, art, and design. 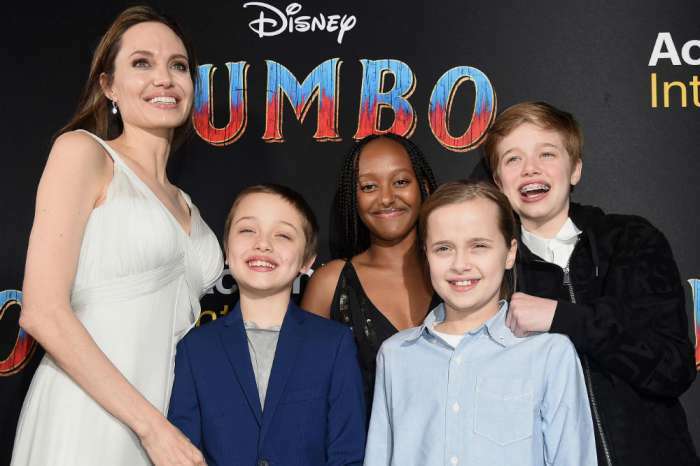 We can’t wait to see their relationship evolving, and we hope that Angelina Jolie is doing great these days as well.